Do you dream about owning a boat that is something special- unsurpassed quality and performance? Do you have visions of a relaxing and comfortable life on the waves, with the opportunity for long-distance sailing whatever the season and weather? 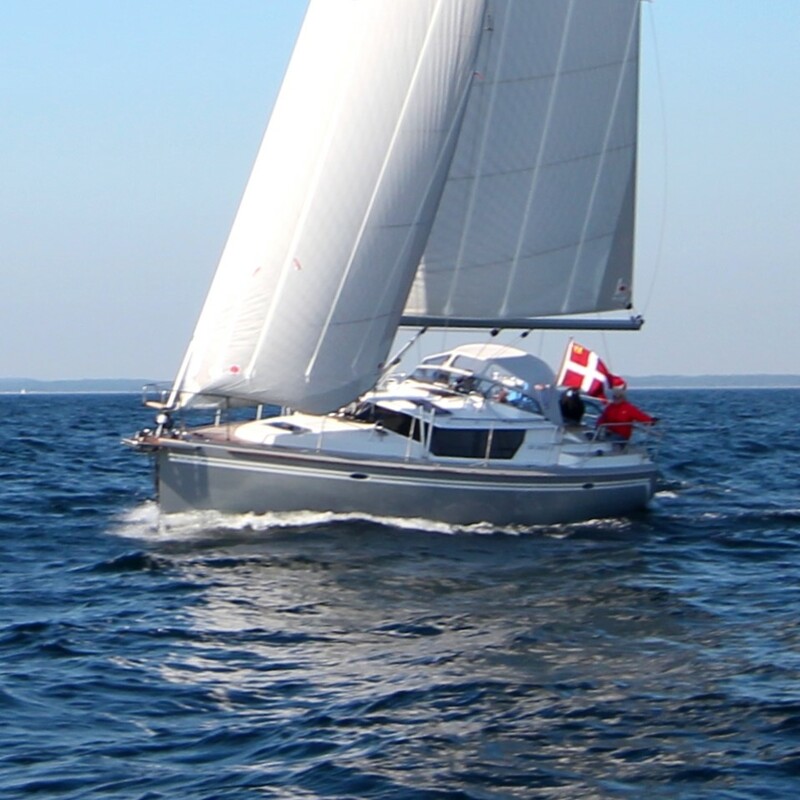 CR Yachts is a family run company, owned by the Rutgersson family. The Yard is situated on the Island of Orust, which have centuries of boatbuilding heritage. CR Yachts’ concept is to build boats which are safe, comfortable, easy to sail and of course performance cruisers. Our skilled craftsmen will build each boat to the customers’ specification. CR Yachts always strive to be at the forefront of technology, and always use the best suppliers and materials. On account of continuously positive development, we reserve the rights to change specifications of construction and equipment without notice. The photographs may show equipment which are not standard. 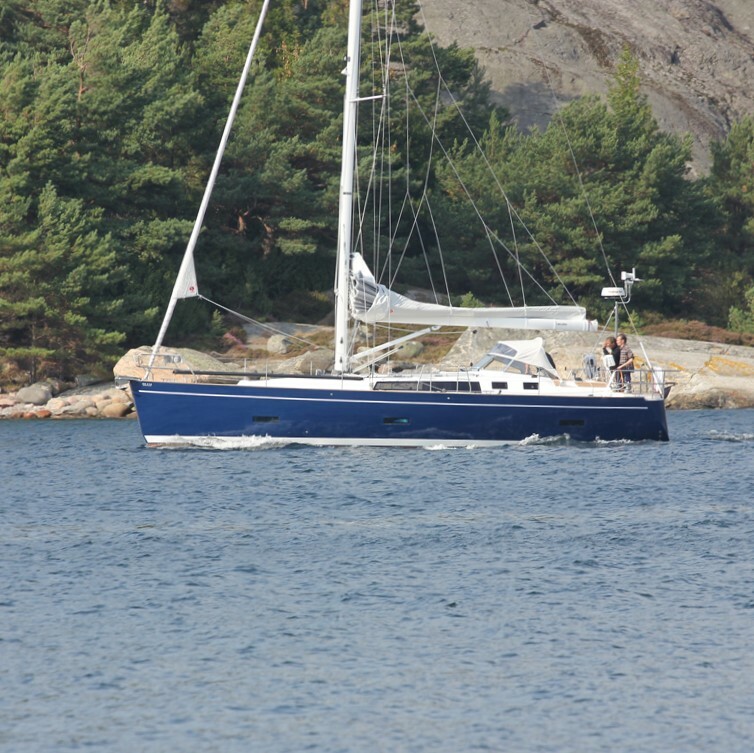 CR Yachts is a family run company that was founded in 1989 by Charles and Marita Rutgersson. At the age of 15 Charles started working at Harry Hallbergs Yard in Kungsviken, nowadays Hallberg-Rassy. He worked there for 15 years, 7 years as a carpenter and 8 as Service manager, before he decided to start his own company. For 4 years he helped boat owners around in Europe with various things from changing impeller on a 31 foot boat to participate in building a 110 foot Super yacht. After all years going around talking to and helping boat owners, he found that there was a lack of sailboats on the market that offered a High Quality wooden interior, good sailing performance and the possibility to get the boat customised. So in 1990 Charles developed the CB 370. Since then more than 150 boats have left the company, both One-offs and own models. When the boats are being built, we choose the suppliers who can meet our high demands on the quality. All the way from the small fibreglass tread, that is the base in the hull, to the china and glasses from Rörstrands and Orrefors, only the best is chosen. Thats why all the CR´s comes with an extensive warranty package. 2 years general warranty and 5 years construction warranty. We also offer our customers a unique service, one year after the delivery our service team will visit the boat and perform a test of all the systems to make sure that they work properly. Our service team can also help installing equipment, after the boat has been delivered.